Overview of Coil Compatibility Available Now! 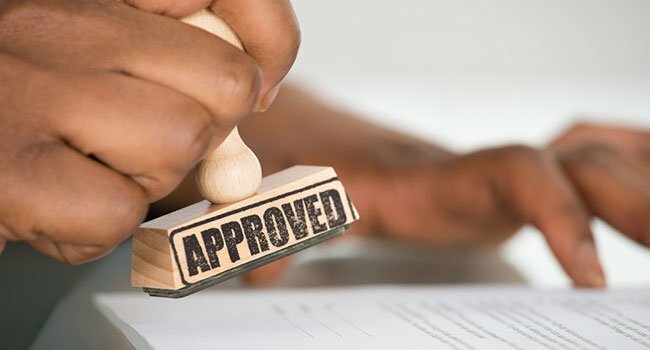 We've recently received a number of enquiries asking which Vaporesso coils fit into the various vaping kits and tanks from vapers worldwide. We are delighted to share our overview of Vaporesso Coil/Kit and Coil/Tank pairings. 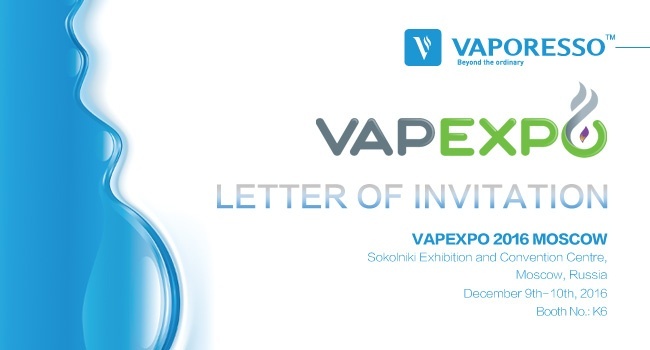 To all our Vaping friends of Russia, be warned that Vaporesso is coming back to show you all its newest line at VAPEXPO 2016 MOSCOW in Sokolniki Exhibition and Convention Centre, Moscow starting December 9th-10th. Come visit us at booth # K6 to see first hand and talk business with one of the most blooming vape-brands today. Don’t forget to bring a friend and check out all the stands that so generously have decided to participate and show their active spirit. Vaping is only getting stronger, better, and bigger, see for yourselves! 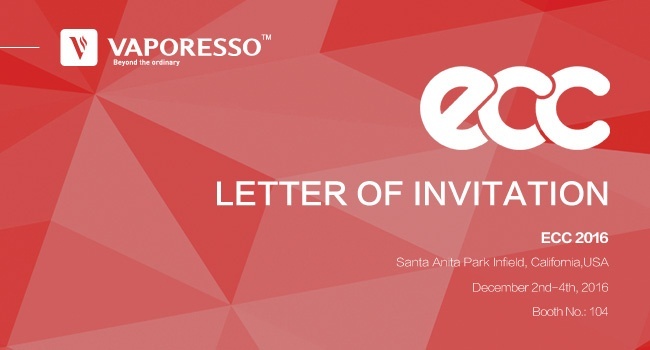 To all our Vaping friends of America, be warned that Vaporesso is coming to show you all its newest line at ECC 2016 in Santa Anita Park Infield, California starting December 2nd-4th. Come visit us at booth # 104 to see first hand and talk business with one of the most blooming vape-brands today. Don’t forget to bring a friend and check out all the stands that so generously have decided to participate and show their active spirit. Vaping is only getting stronger, better, and bigger, see for yourselves! 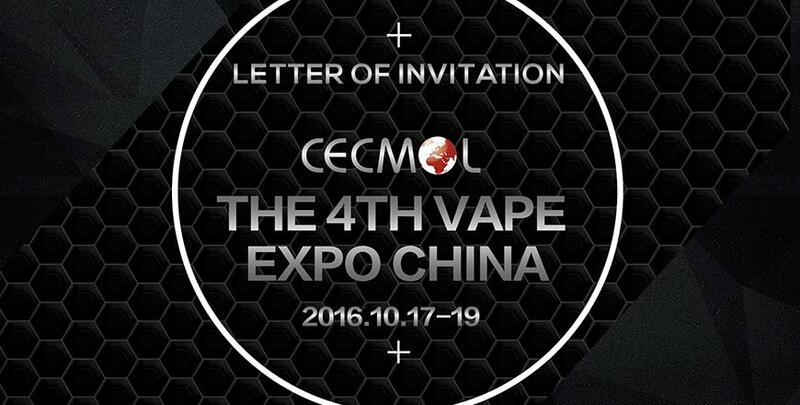 We are very excited to present our latest products at CECMOL, the 4th Vape Expo in China. 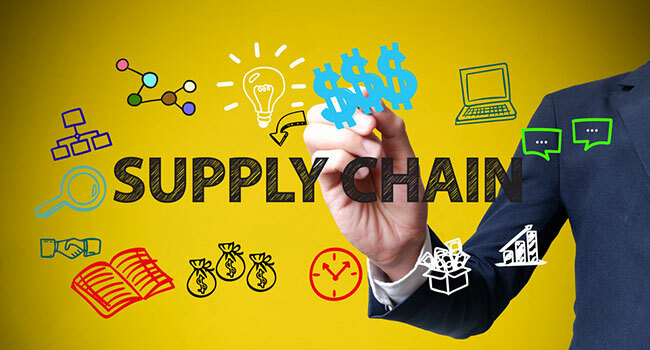 The expo will be held in Beijing from 17th - 19th October 2016. 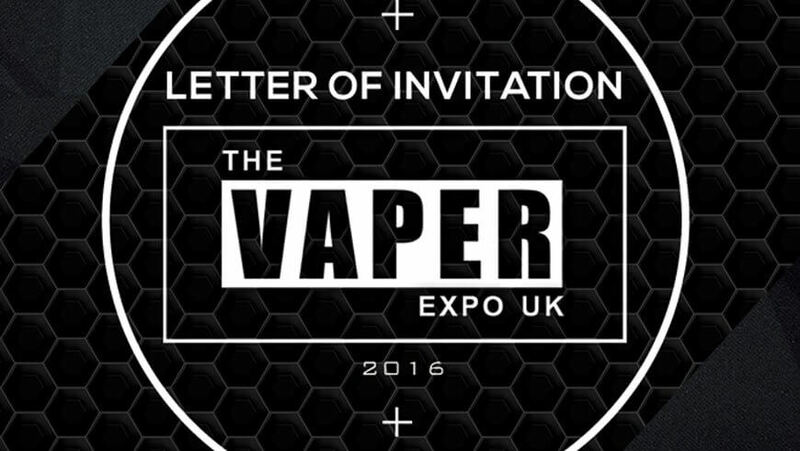 We are very excited to present our latest vape products at the Vaper EXPO UK in Birmingham, UK from the 14th - 16th Ocotber 2016. Please visit us at Booth 40 to check out the latest in Vapin'!